We are located in beautiful Kalispell, MT on Four Mile Drive. 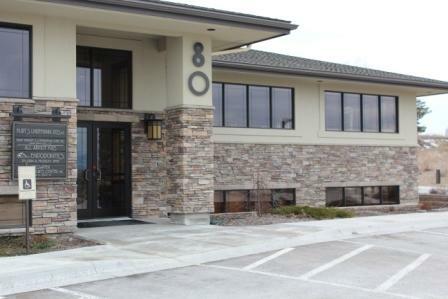 Our office is located in building 80 of the Greenery Park Professional Complex. Greenery Park is located right across the street from the Kids Sports Complex.